Photo 078. Pocket Battleship Graf Spee. 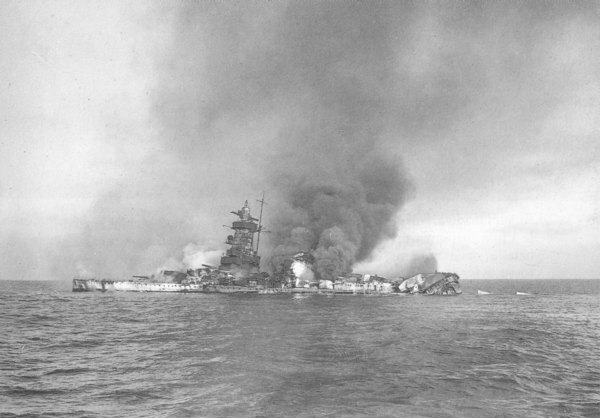 The Pocket Battleship Graf Spee after being scuttled by her own crew at the River Plate on 17 December 1939.